Facebook on Wednesday launched its ‘Ad Breaks’ facility in Bangladesh. 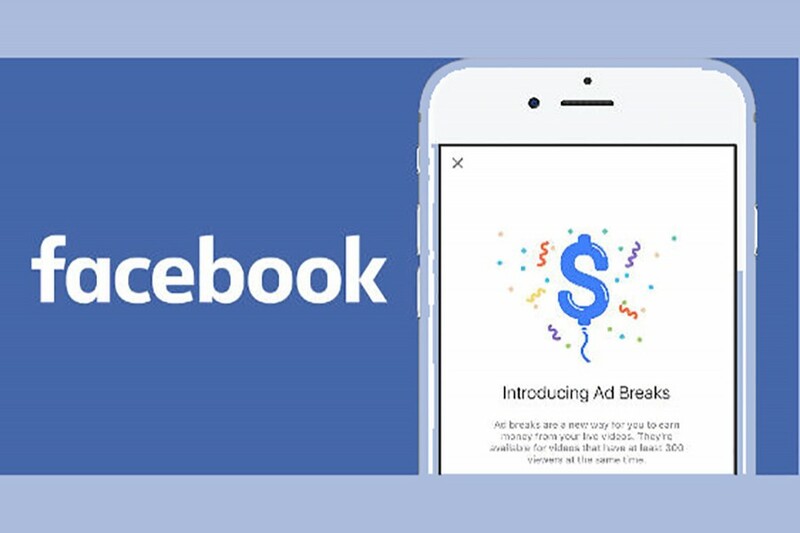 Through the facility, eligible publishers and creators can now join ‘Ad Breaks’ and monetise their longer-form videos on Facebook, a Facebook press release said. The social media launched the new facility in Bangladesh as part of its new initiative to expand the facility in different languages across the world. Facebook continues to find ways to support publishers and creators globally as they make and upload great videos for their engaged audiences on Facebook, the release said. Publishers and creators can visit fb.me/joinadbreaks, Creator Studio or their Page Video Insights to join the Ad Breaks. Once publishers and creators qualify for Ad Breaks, they can onboard and begin inserting placements for ads in their videos. Facebook is also introducing the ability for pages to bulk upload large numbers of videos, so they can easily build up their Facebook video presence and earn money for their qualifying back catalogue.